Whether or not a cruise ship feels crowded depends on several factors, the two most important of which are the time of year and the size of the ship. 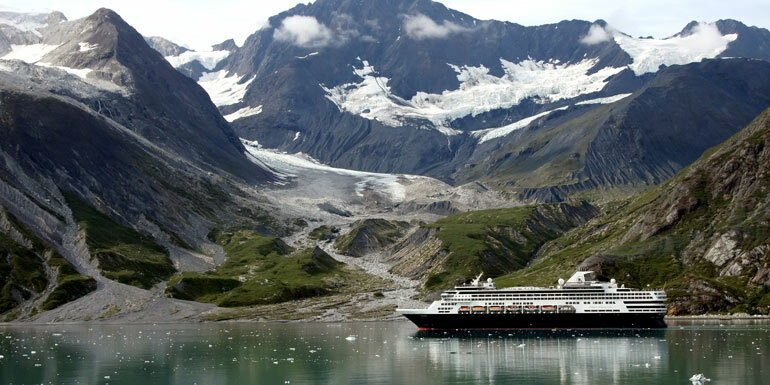 Ships sail full year round, so don’t expect to sail on a ship where only half the cabins are booked just because you’re sailing during the offseason. However, there are some times of year when ships sail “more full” than others (see tip #1). Larger ships (more than 4,000 passengers) can feel more crowded for the obvious reasons. During Summer vacation, spring break, or between Christmas and New Years, you can expect to have more larger families sailing, which means there will be more cabins with three, four, or even five people. Tip: Sail in January or February, or in the Fall. The bigger the ship, the greater the chances you’ll going to run into crowds. To be fair, new megaships with 5,000+ passenger capacities are designed to handle crowds and spread people throughout the ship, but with that many people on board, some crowding is unavoidable. Tip: Stay away from ships with more than 3,500 passengers. Embarkation day always feels crowded, so you might as well mentally prepare yourself now. Some elevators are shut down for luggage service, so lines for the remaining elevators will be longer than normal. It also doesn't help that people are still figuring out how to navigate around the ship, and no one is 100% certain on where they're going. Tip: Relax, go with the flow and things will be probably “normal” by the next day. Don’t assume you booked a bad cruise just because things are a little hectic for the first few hours. 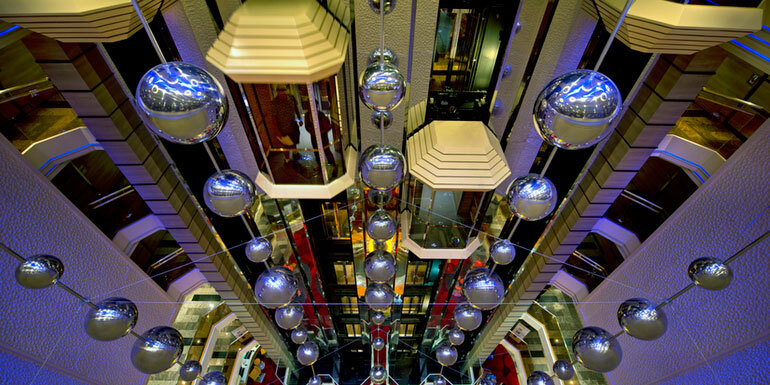 Even with dozens of specialty restaurants and multiple main dining rooms, ships can struggle when every passenger wants to eat at the same time. This means long lines full of hungry cruisers waiting to be seated. 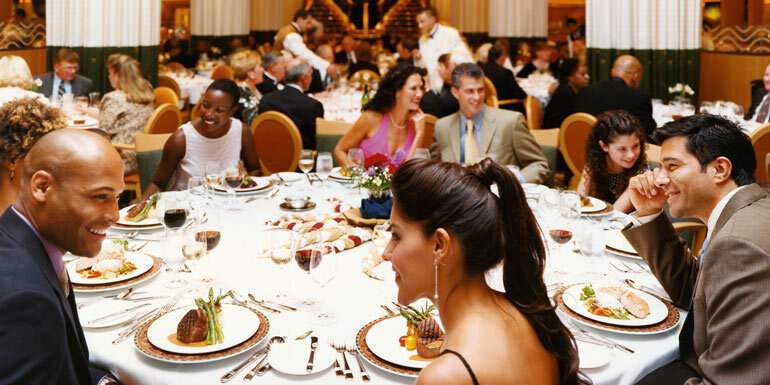 Tip: Choose a set dining time rather than “Anytime” dining to avoid waits/queues. Get to the buffet early for breakfast on sea days (and late on port days), or eat breakfast/brunch in the dining room for a more relaxed meal. 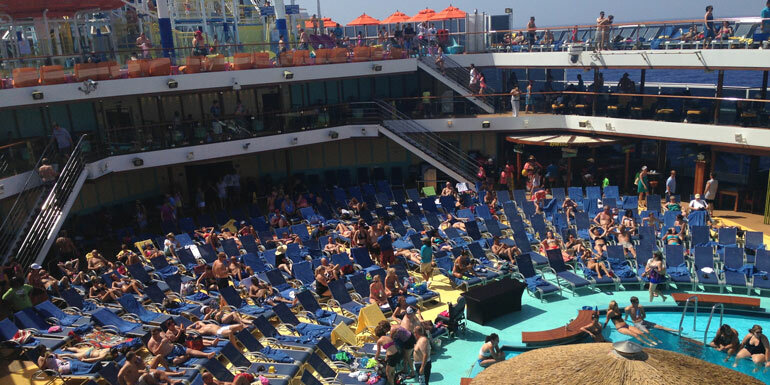 Everyone wants to get some sun on a sea day, so it’s safe to assume the top decks will be packed. Tip: Look for out of the way sundecks or use your own balcony (if you have one). 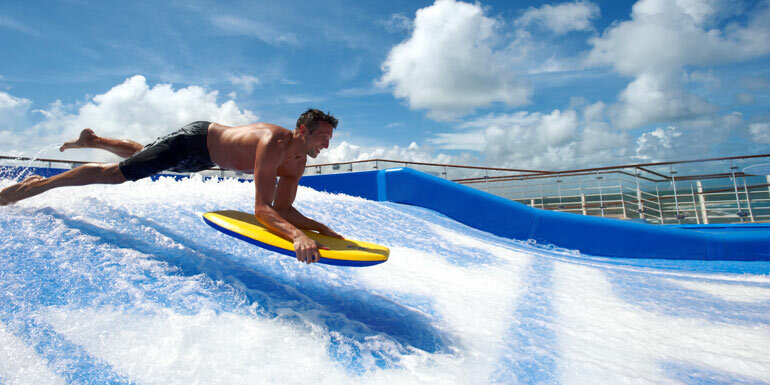 Also, itineraries with more sea days give passengers more chances to lay by the pool, which can help thin out the crowds. 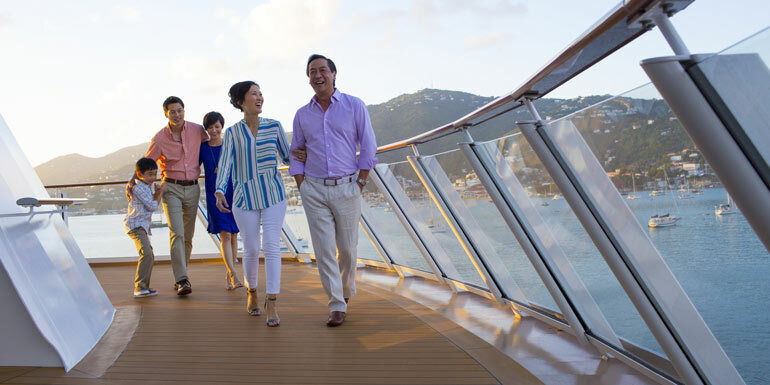 On an average port day, the majority of the passengers will disembark for excursions and sightseeing. The ship will feel practically empty. Tip: If there are long lines for the activities you want to do, choose a port to skip and you’ll have the ship to yourself. 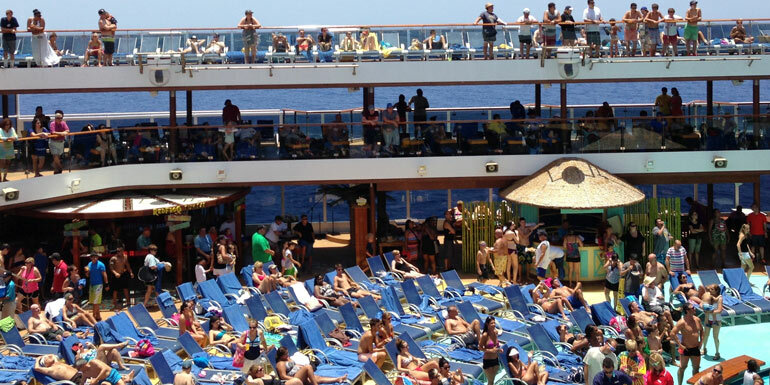 What's your best strategy to avoid cruise ship crowds? Book longer cruises. You'll have fewer families and far fewer of the inebriated college party mentality.